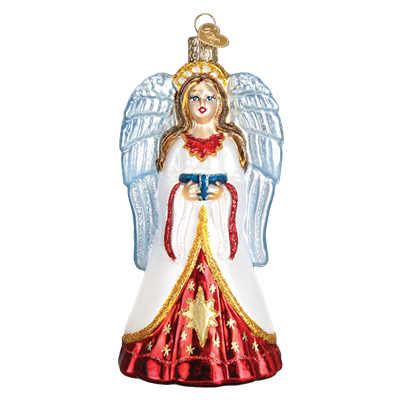 This sweet blown-glass Angel ornament sings songs of praise to celebrate the Christ Child's birth; she reminds us all to give thanks and celebrate the season. 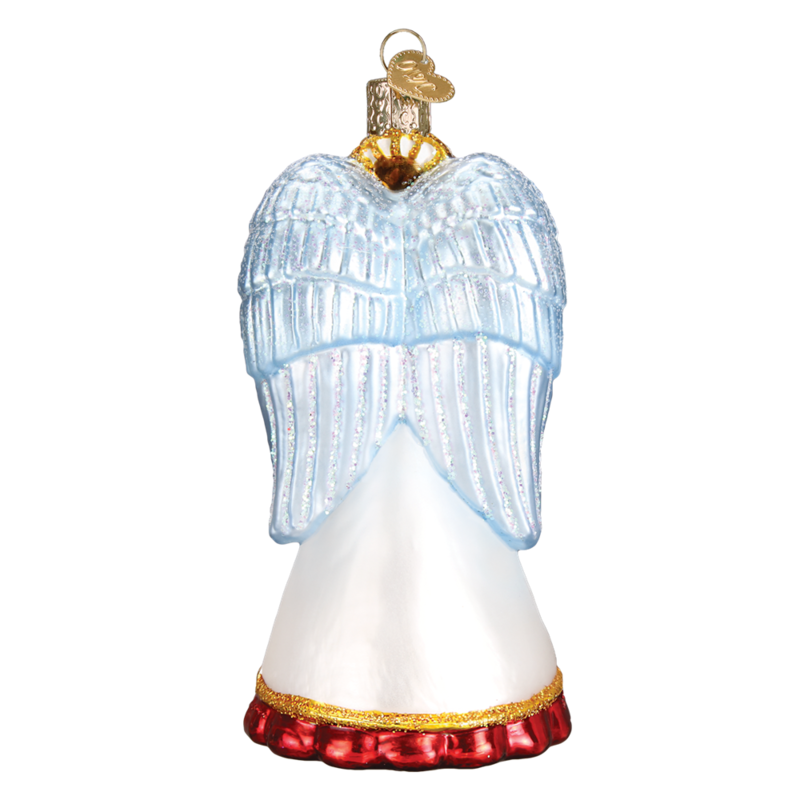 William Blake once wrote: "I heard an Angel singing; When the day was springing, Mercy, Pity, Peace; Is the world's release." Hallelujah!